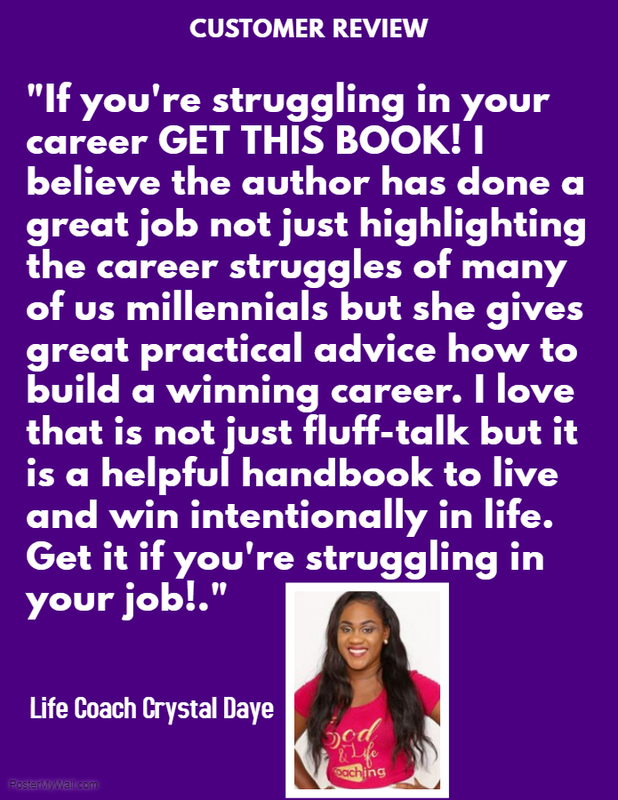 According to motivational speaker Charlie Tremendous Jones, “You will be the same person in five years as you are today except for the people you meet and the books you read.” The average person reads fewer than two books a year. 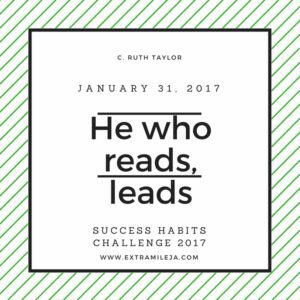 It is often said that readers are leaders, and I believe this is true. In all my investigations, reading is always among the top habits of ultra successful people. The kind of reading I am referring to is intentional reading for education, information and personal growth or improvement. Take a look at these statistics from Success Magazine on the reading habits of the wealthy versus the poor. 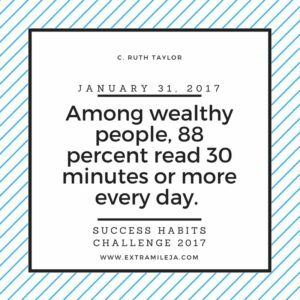 Among wealthy people, 88 percent read 30 minutes or more every day. ▲ 63% listen to audio-books during their commute. ▲ 79% read educational career-related material. ▲ 55% read for personal development. 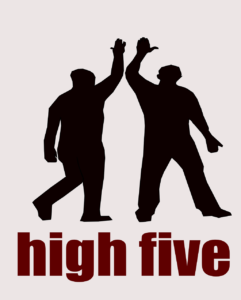 ▲ 58% read biographies of successful people. ▲ 94% read current events. ▲ 51% read about history. ▲ 11%—only 11 percent—read purely for entertainment purposes. The reason successful people read is to improve themselves. This separates them from the competition. By increasing their knowledge, they are able to see more opportunities, which translate into more money. Comparatively speaking, only one in 50 of those struggling financially engage in this daily self-improvement reading, and as a result the poor don’t grow professionally and are among the first to be fired or downsized. Furthermore, in this day of e-books and online communication, please note that reading the old fashioned way (a printed book) has been found to be more beneficial than reading online, at least according to author Andrew Dillon’s research cited in an Ergonomics journal, and this finding in research is increasing. 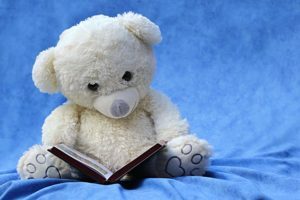 Nevertheless, whether you read printed books or e-books, for information, education or entertainment, make reading a lifelong habit to help you to win at life. Now, I know that perhaps you are saying that you can’t find time to read. However, I believe people find time for that which is important to them. Nevertheless, I will prescribe three simple and easy ways in which you can find time to read more or at least learn more from books. 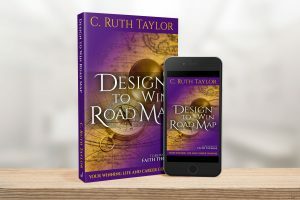 Try these methods after you have decided on the area in which you would like to know more to increase your success relationally, spiritually, professionally, physically, socially or emotionally. Turn your travel time into learning time. Success experts, Zig Ziglar and Brian Tracy talk about the automobile university. When travelling in your vehicle to and from work or wherever, instead of listening to music, listen to an audio book. When waiting in lines or as you wait at your appointment at the doctor’s office or wherever, read while you wait. When travelling by plane, especially in the going part of the journey, take reading material such as that book which you have been wanting to read but could not find time to read. The benefit of this is that it adds no extra time to your schedule. How about listening to an audio while you are cleaning the house or exercising or working on your computer? In the same way you set times for your meals to nourish your body, you can also nourish your mind at the same time by reading. The early morning is usually the time when you have the greatest control over your day. Wake a little earlier and read for 15 minutes. Plan your reading topics or which books you will read in advance, set the alarm and do it. Read early morning, read while having breakfast, lunch or dinner. At lunch time at work, instead of chatting with friends, find a quiet place to eat and read. This takes no additional time. Remember strong thinking precedes achievement and strong thinking is fuelled by reading. He who learns, leads and the more you read, the more is revealed. It’s time to read more to accelerate your progress in life. Develop the habit of nourishing your mind well on a daily basis. I hope the points shared will help you stay on the journey or steer you on the journey to success. 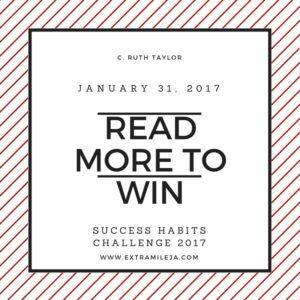 This article concludes the final one in our Success Habits Challenge Weekly Habit Focus for 2017. I hope you have found these articles very useful. Don’t forget to share. Congratulations on successfully completing the Success Habits Challenge for 2017! See you again next year! If you still want more encouragement on this Success Habits journey, join the Virtual Vibrance Bootcamp led by Didan Ashanta for the month of February where she is engaging high achievers and purpose seekers in 3 habits to fuel our success: gratitude, growth and greens. I’ll be joining her! Taa for now until 2018! 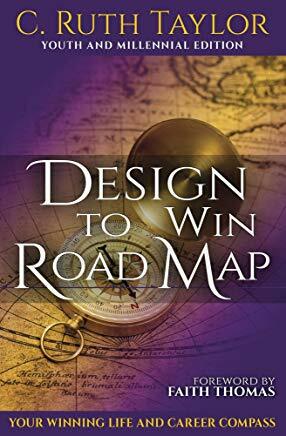 Remember life does not get better by chance, it gets better by design, so carefully design to win today! This entry was tagged leadership, personal growth, reading, success habits, Success magazine, wealth. Bookmark the permalink.